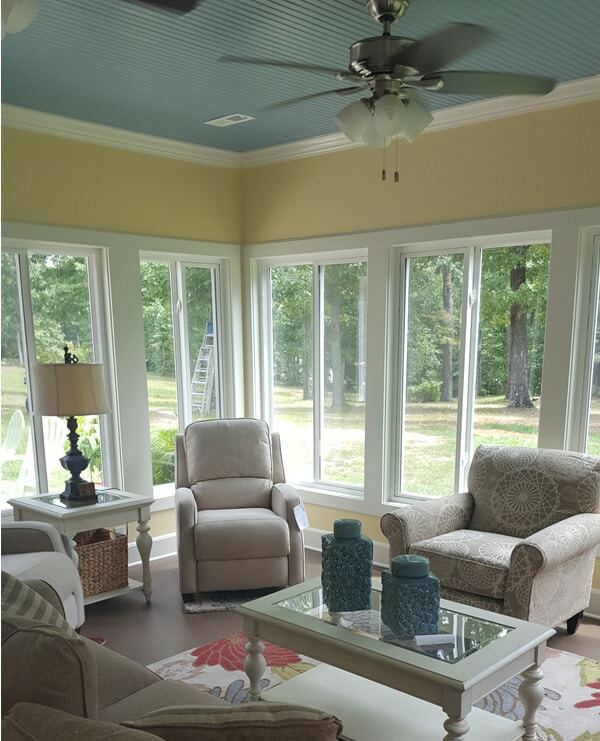 Interior and Exterior Painting are our core services. We are the repaint specialists. It may only cost a little more to have the peace of mind that your painting job will be done right, on time and on budget. Get a free quote from us. Call 256-694-6291. We use only top quality paints. You won’t find contractor grade paints on our trucks. We know that labor is the big expense, not paint. Several years from now you will be grateful that you called The Pros-Painting.com. We only hire seasoned professionals. We live here and have a reputation to maintain. 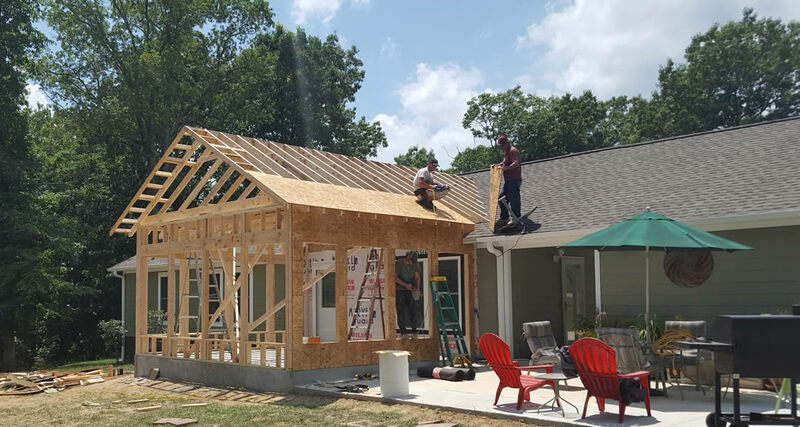 You can depend on The Pros for custom building, porches, decks, arbors, fences, garages and repairs of all types. In addition to painting, you can rely on us for carpentry, too. We properly cover and/or move all furniture prior to even beginning the prep work. We make sure that the rooms are adequately ventilated. We work with you to make sure the color is what you wanted. We use paints from top quality vendors such as Sherwin-Williams, PPG, Behr and others. If you have a paint that you prefer we use, just ask. We will honor your request. Extend the life of your fence with proper staining. 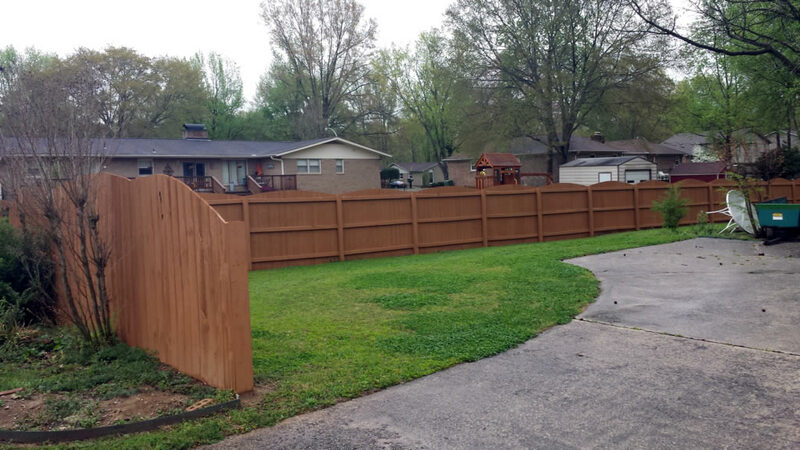 Not only do we paint houses, but we also treat fences. Proper preparation work prolongs the life and beauty of your painting or staining. We pressure wash the exterior so that the paint properly adheres to the outside of your home. We make carpentry repairs to doors, soffit areas, windows or other areas that have deteriorated. We are licensed and insured for all your painting and carpentry needs.